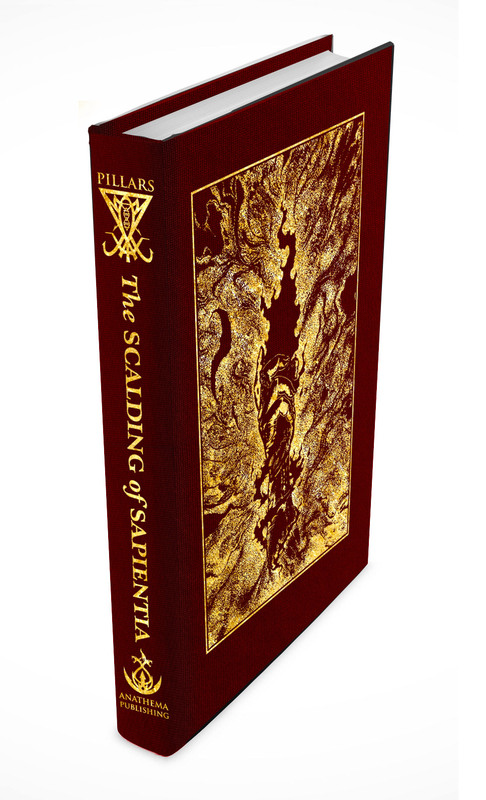 Anathema Publishing Releasing PILLARS – THE SCALDING OF SAPIENTIA Anthology – Zero Equals Two! 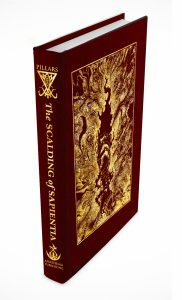 Anathema Publishing has announced the publication of a new anthology PILLARS – THE SCALDING OF SAPIENTIA. Books will begin to ship around end of Dec 2017, debut Jan 2018. “Of all the daimons that have plagued or blessed mankind throughout history, our muse, Wisdom, is perhaps the most elusive of all. 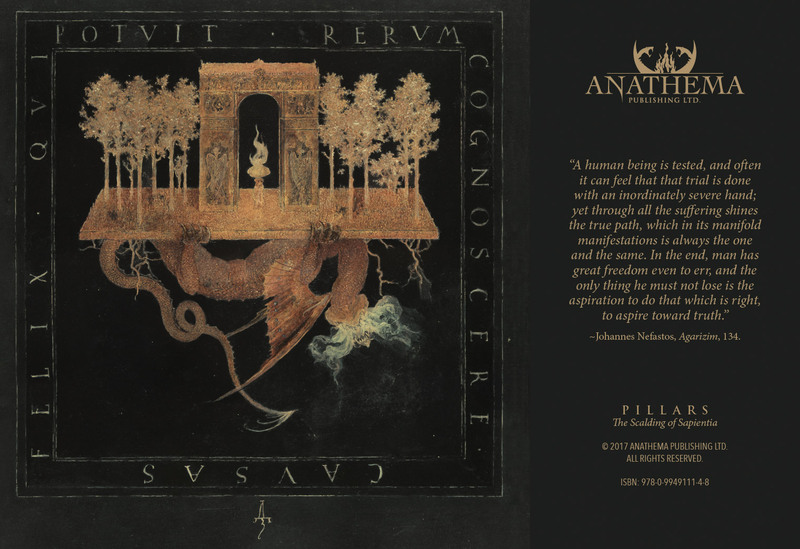 Known by many names and terms – Gnosis, Sapientia, Sophia, and Lucifer, among many others – this varied and challenging topic is difficult to discuss using mere semantics; so liquid are Its inherent qualities and so fierce is Its passion! “This spirit-force represents every manifested Idea and Ideal, be they creative intelligence or a self-annealing process that guides the pilgrim along the Path of Exile & Exalt. As a “living” and moving ethos/archetype/notion, Sapientia itself (regardless of chosen deific or prosaic name for it), is truly a discarnate entity. Its secrets are revealed simply, poignantly, and profoundly, but this gift comes at a certain price – a heavy and oftentimes formidable one at that! “The theme of this issue could not be more Luciferian in essence, as it stands on the very foundation of Luciferian praxis and applied tenets. In layman’s terms, it revolves around the concept and application of “Sacrifice” in the pursuit of Truth, to reach Henosis/Apotheosis with the Divine-Within. Order your copy here: https://www.freewebstore.org/anathemapublishing/product_preview/p1525717_18067972.aspx.